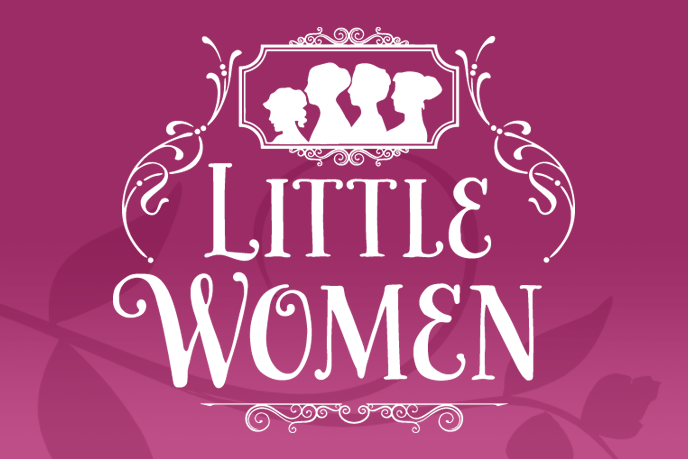 Nov 9, 10, 16: 7:30 p.m.
Nov 11, 17, 18: 2:00 p.m.
Share this timeless and enduring classic about the March sisters’ journey from childhood to maturity during the American Civil War. This adaptation begins that memorable Christmas when Marmee leaves to visit her sick husband and Jo March sells her beautiful hair to help finance the trip. It ends just one year later when the happy family is again preparing to celebrate not only Christmas but also the return of Mr. March. In between these two iconic events, we again live, laugh, love, and cry with Meg, Jo, Beth, and Amy as they go through many trials and tribulations that have made this story a classic.